Ban on RS 500 and 1000 notes not only affects the common people but also hits the electronics and mobile retailers across India. 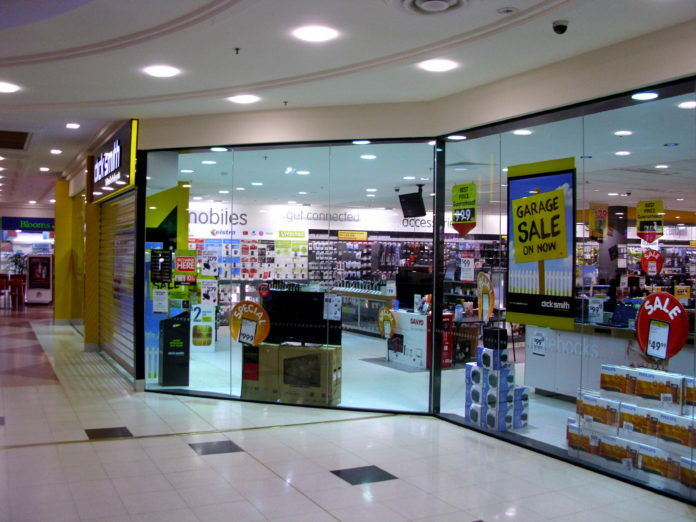 Mobile sellers and Electronics goods retailers have started offering various schemes to raise sales. Retailers are offering Zero down payment on mobiles to stimulate sales that have slowed down radically because of demonetization of big notes. Consumers those who have liquid cash are not showing interest to purchase electronics. Sellers have typically followed the method of bankrolling, where a part of the cost of the phone is paid straight while the rest pay in monthly installments at a particular rate of interest besides accepting payments through credit cards, debit cards, and all cash. However about 30-40 percent cash transactions are done in cash only, and after launching these schemes, we have got few decent sales. Chandra Said. After the Government put a ban on Rs 500 and RS 1000 notes customers have lower down their purchases of large appliances and small electronic items. The move has led to a drop in demand for retail stores across the country, and experts said that this situation would continue for few more weeks till the cash crush decreases.